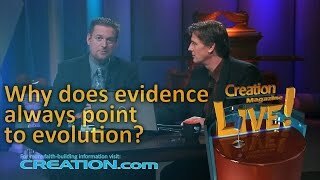 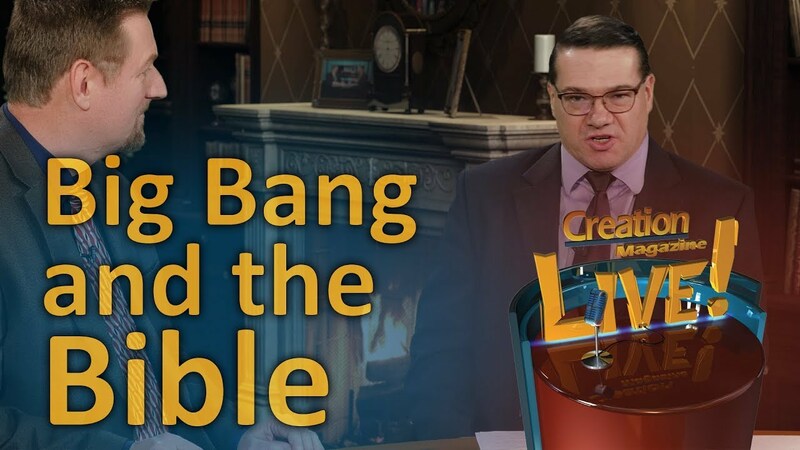 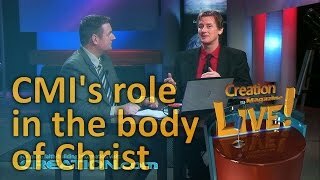 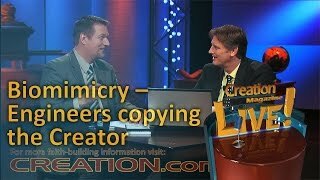 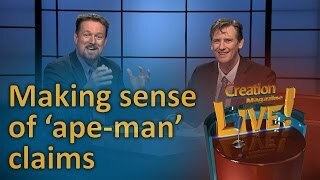 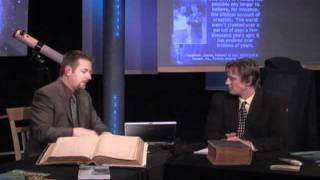 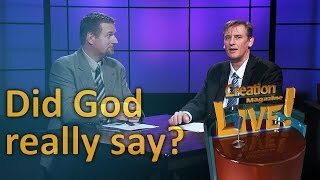 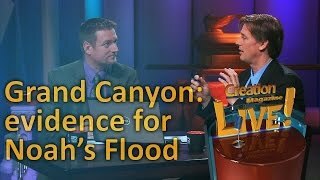 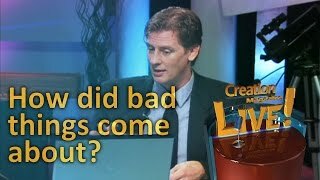 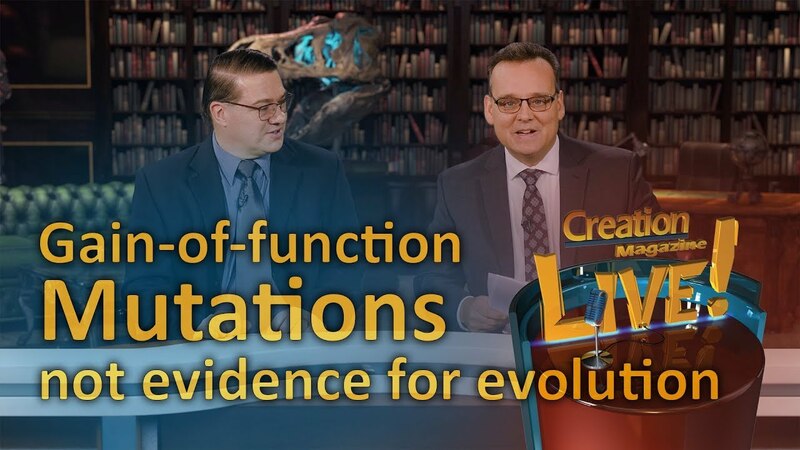 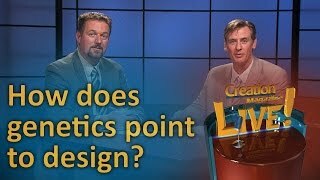 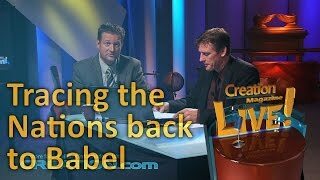 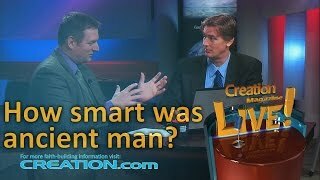 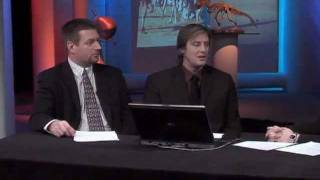 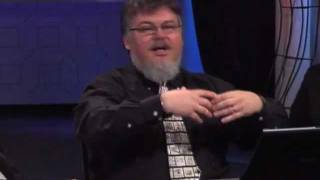 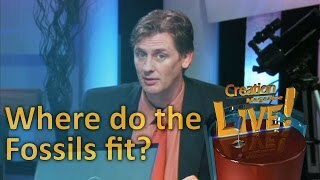 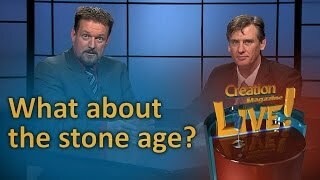 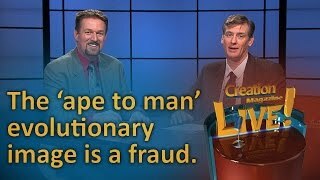 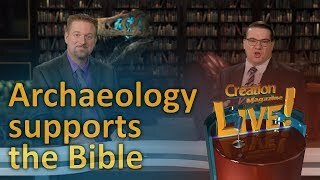 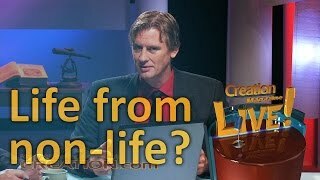 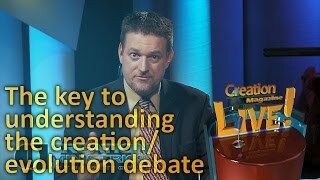 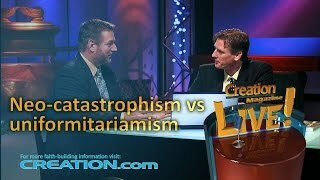 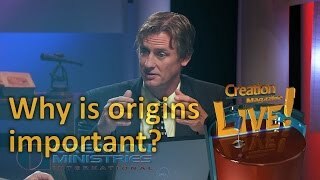 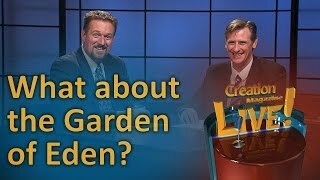 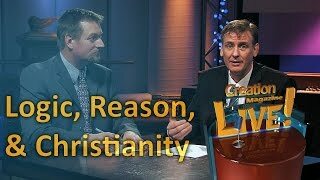 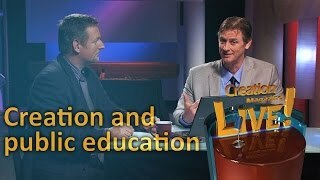 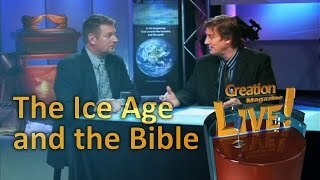 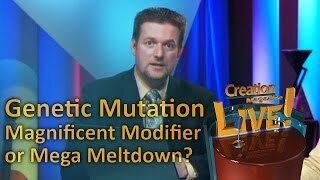 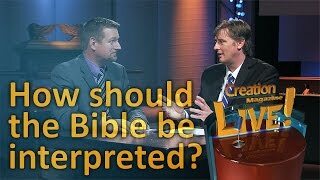 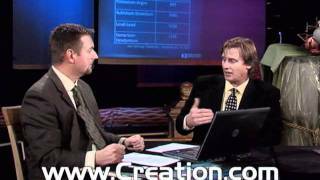 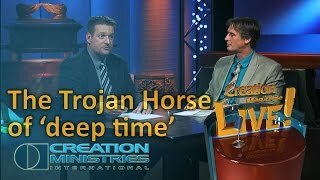 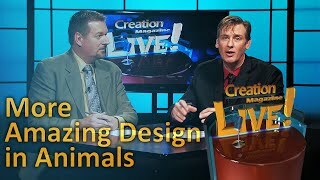 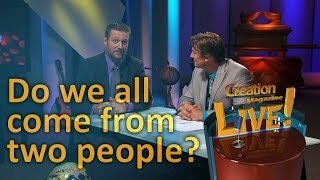 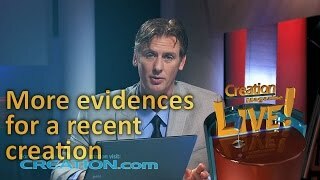 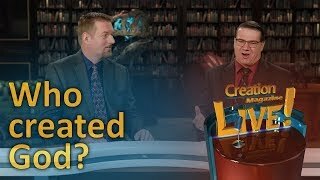 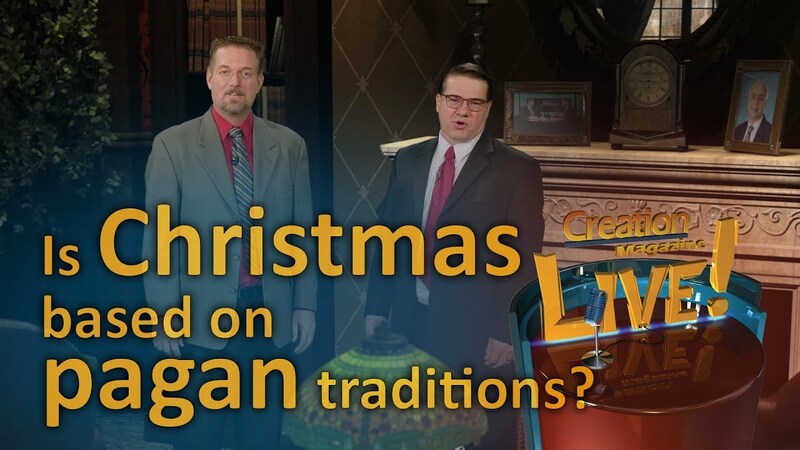 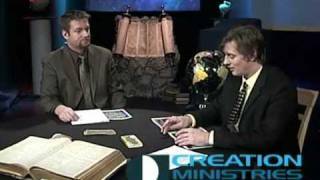 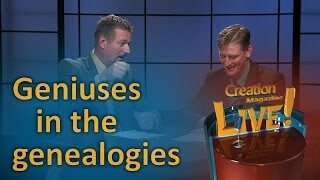 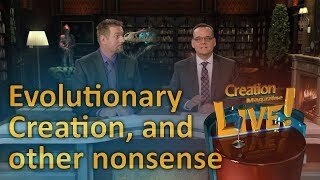 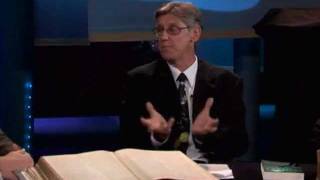 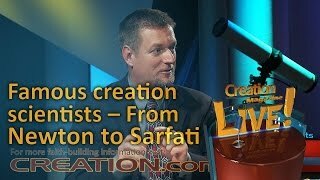 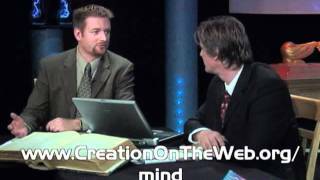 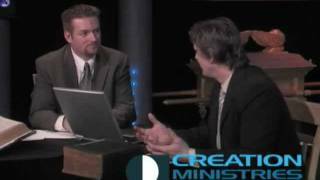 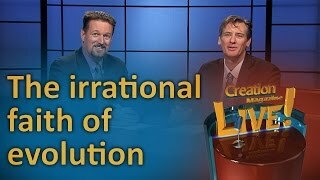 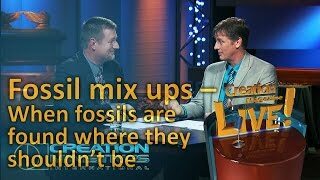 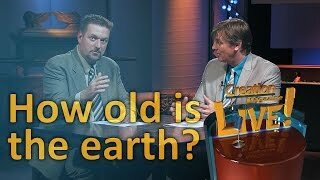 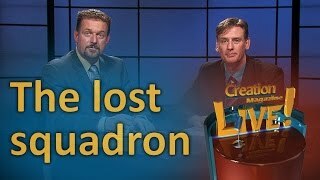 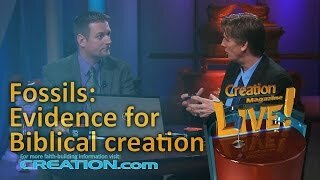 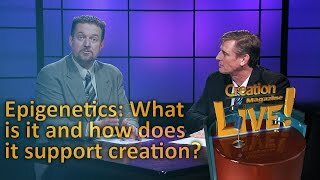 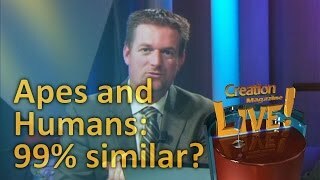 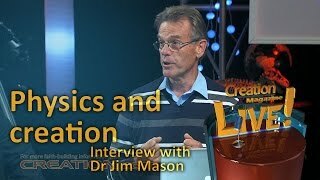 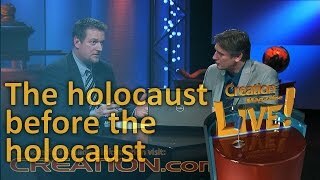 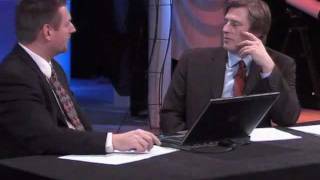 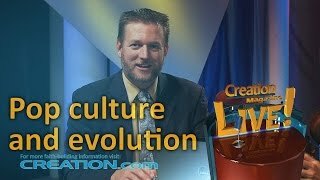 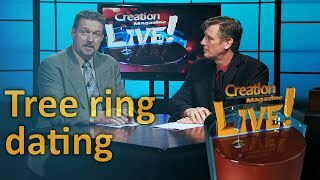 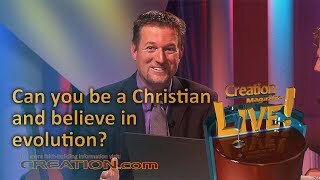 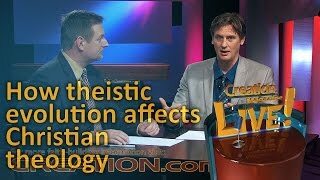 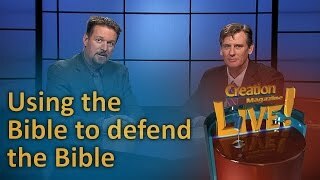 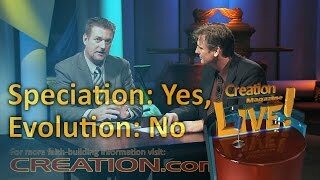 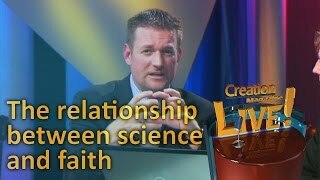 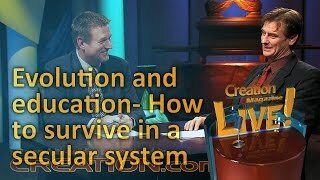 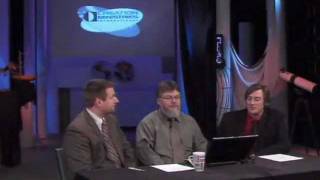 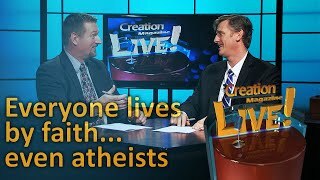 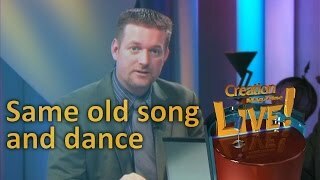 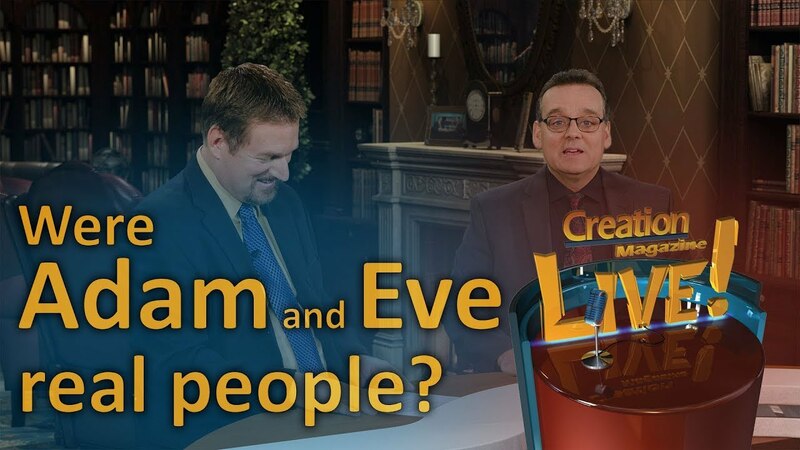 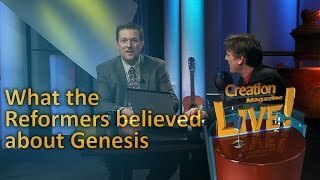 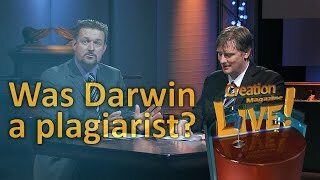 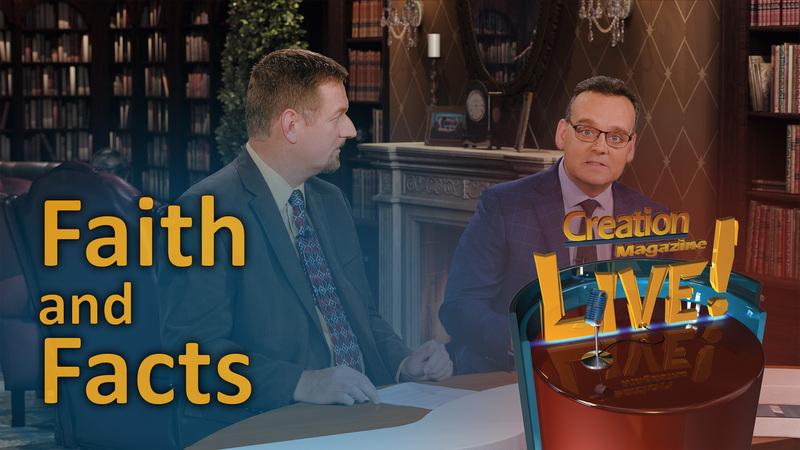 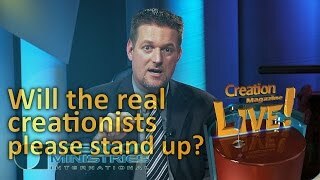 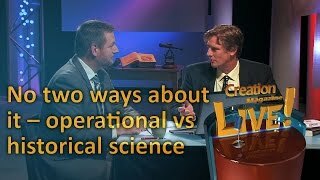 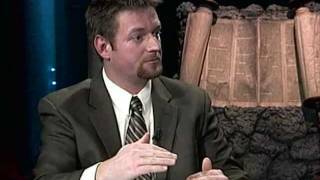 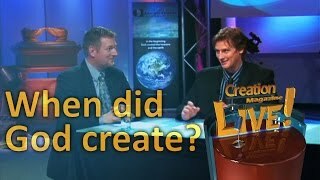 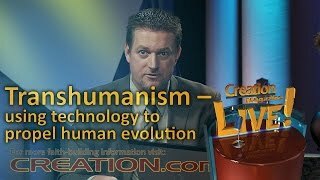 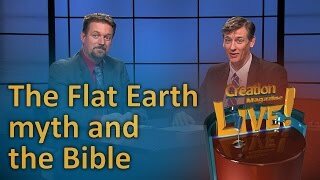 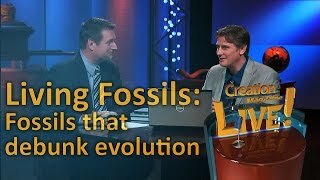 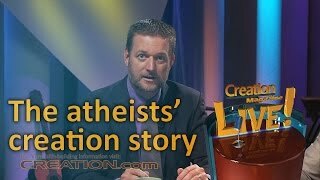 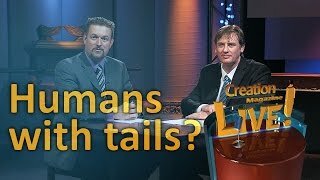 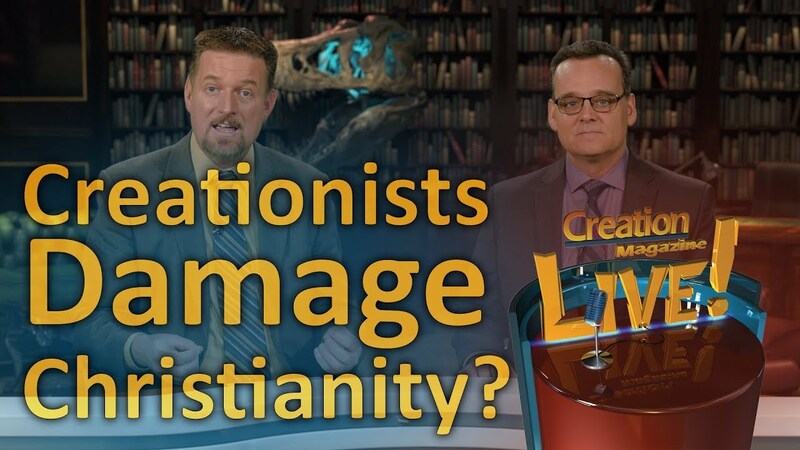 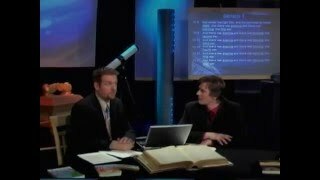 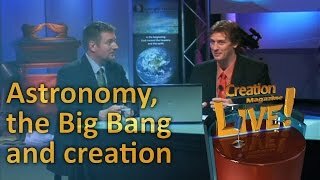 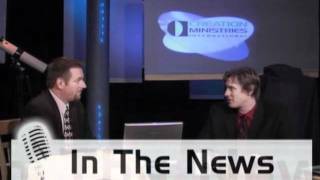 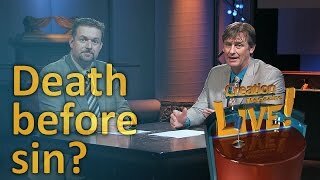 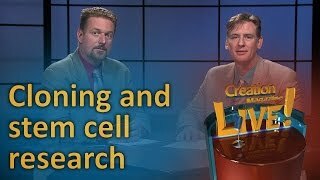 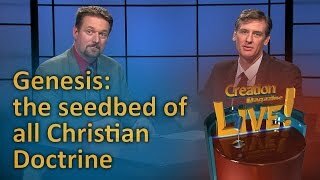 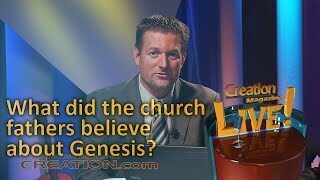 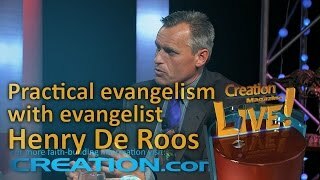 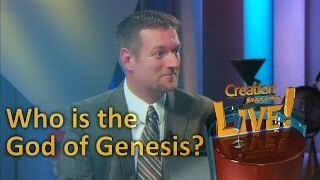 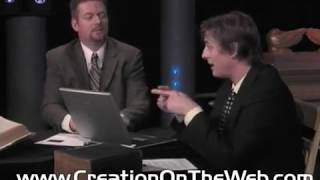 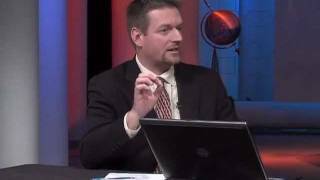 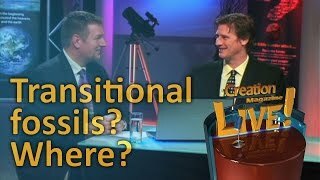 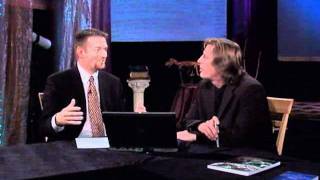 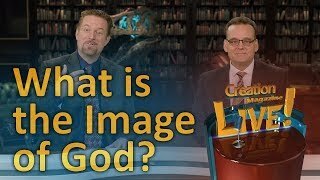 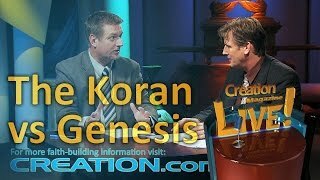 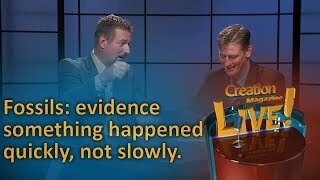 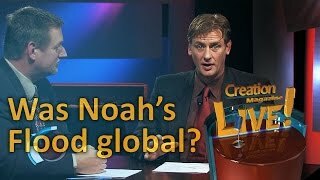 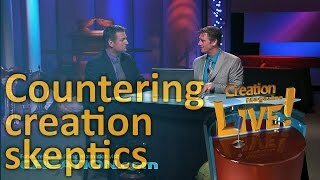 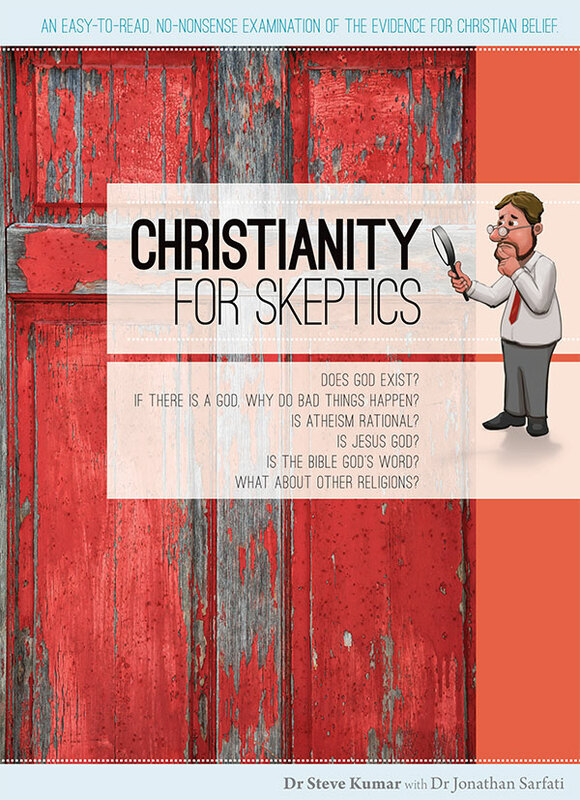 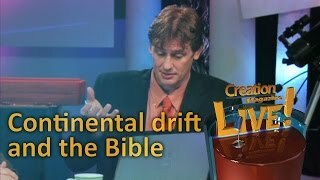 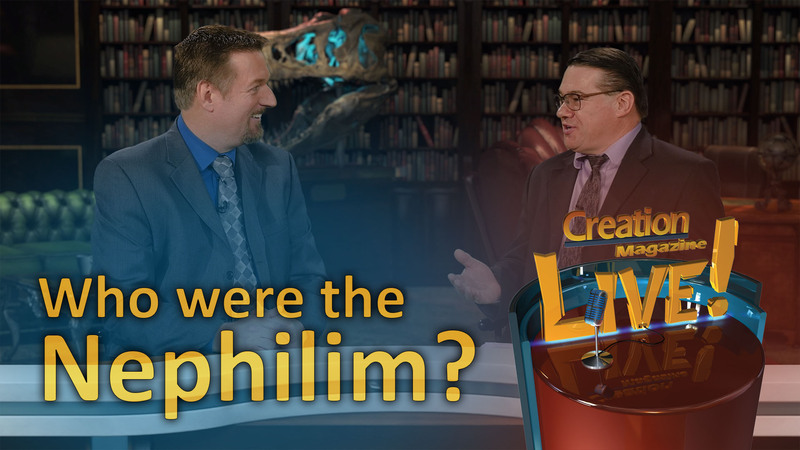 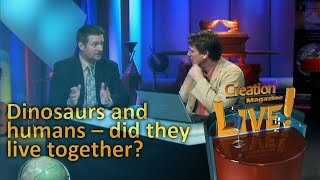 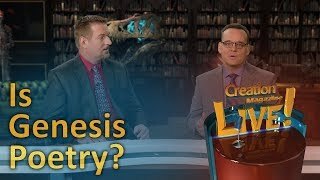 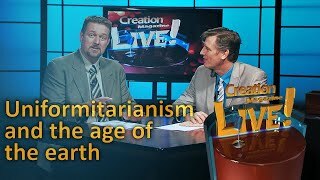 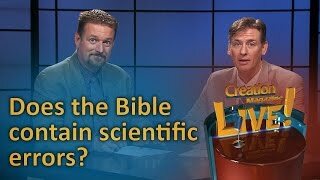 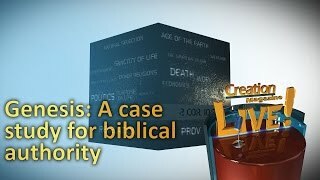 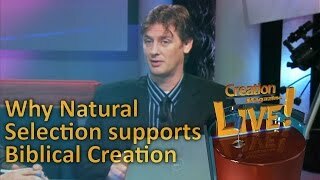 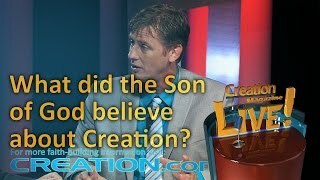 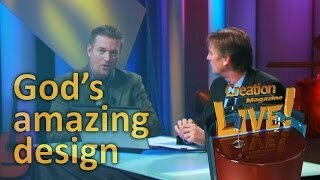 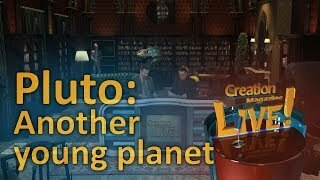 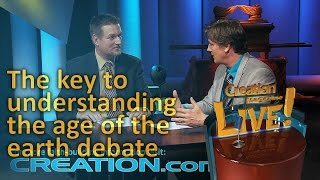 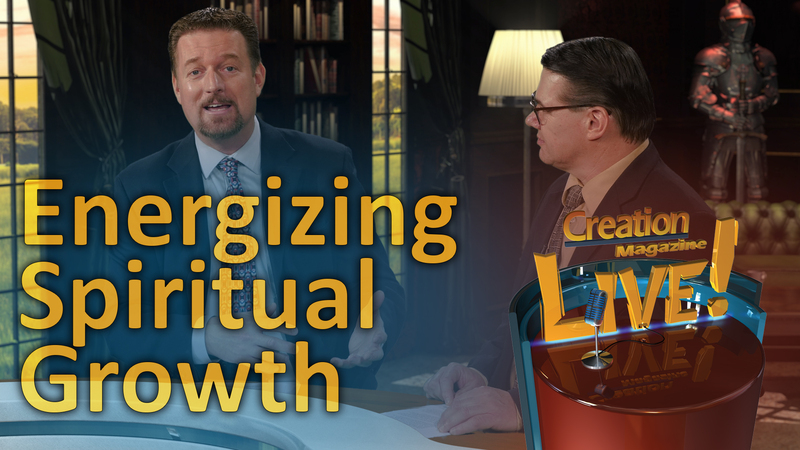 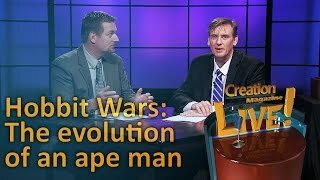 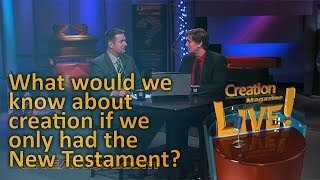 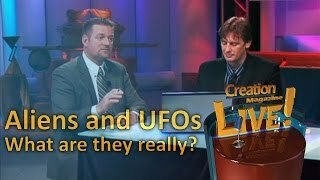 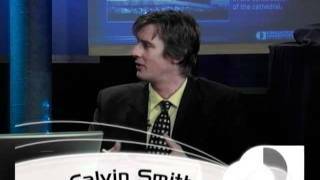 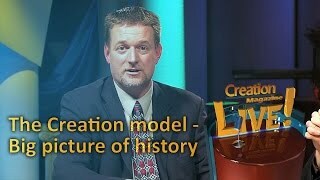 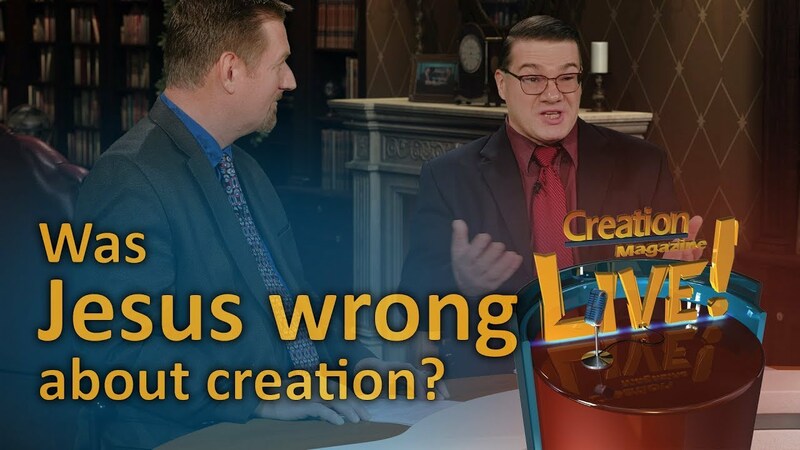 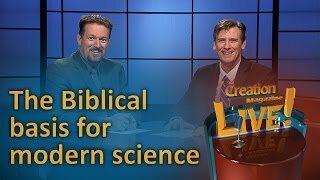 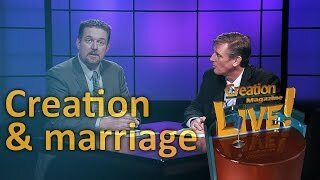 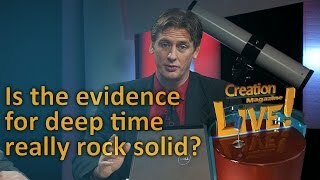 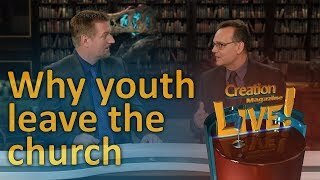 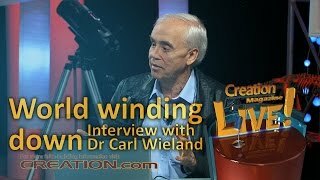 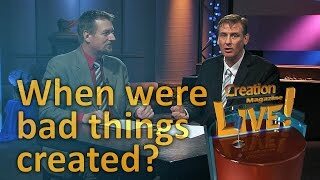 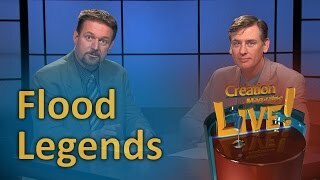 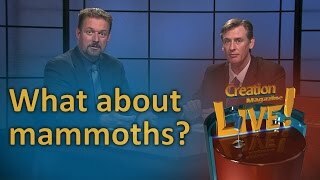 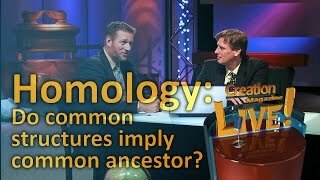 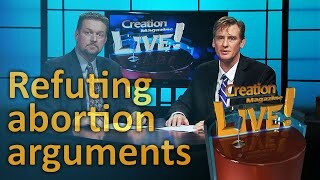 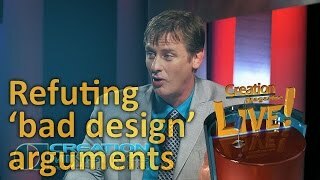 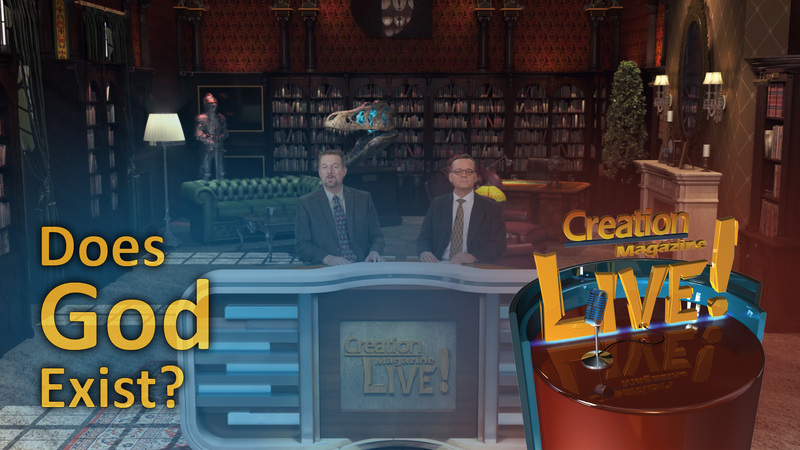 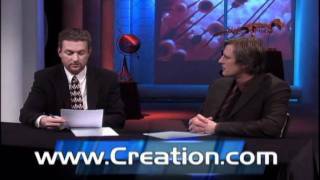 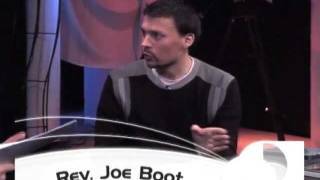 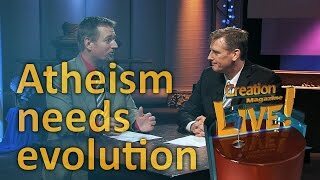 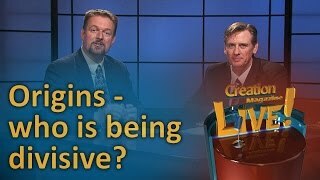 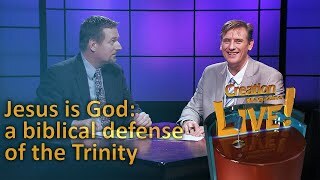 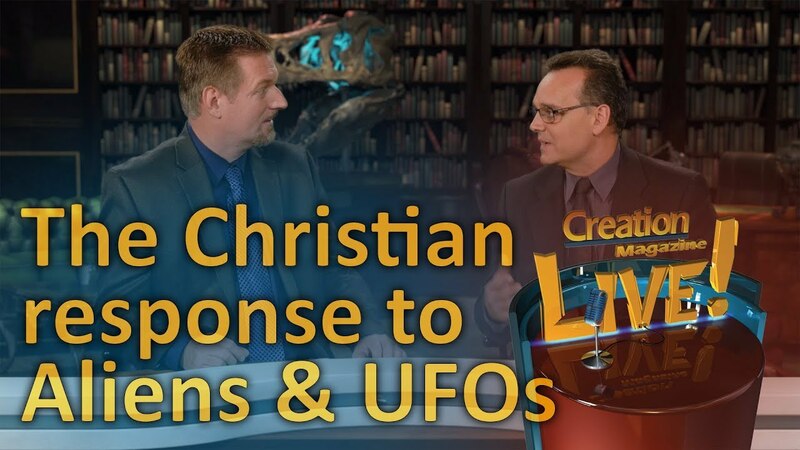 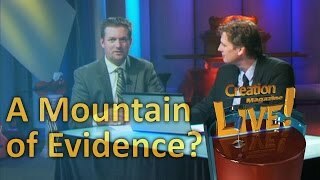 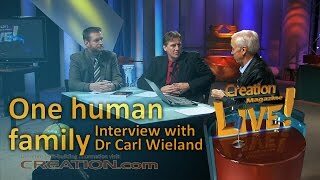 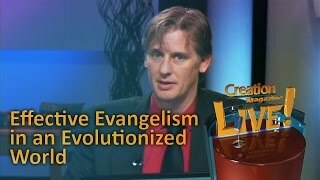 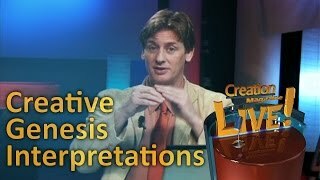 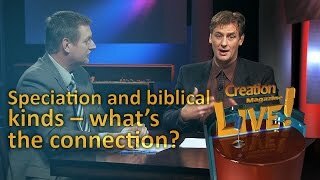 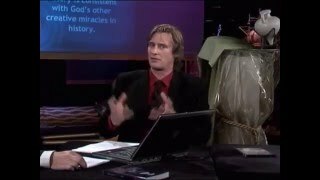 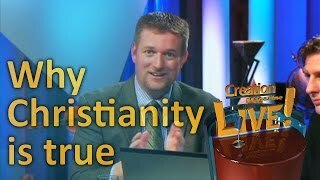 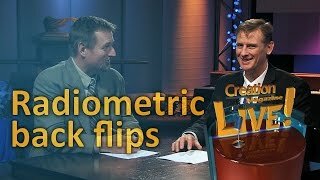 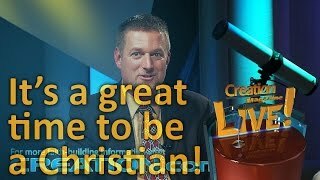 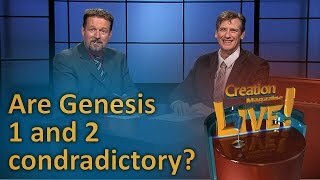 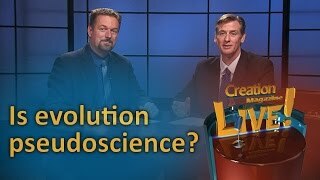 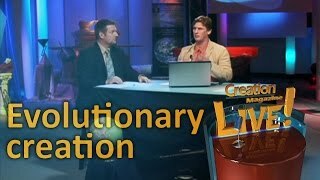 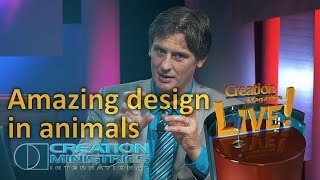 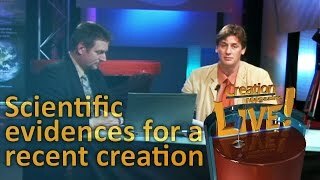 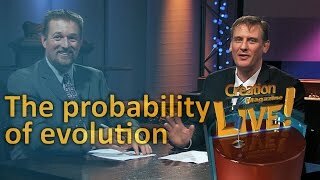 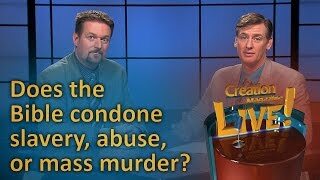 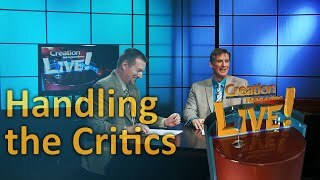 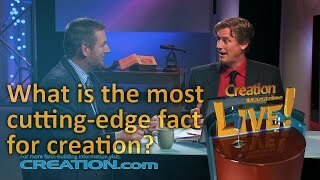 Was Jesus wrong about creation? 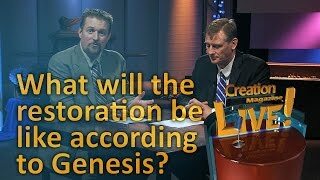 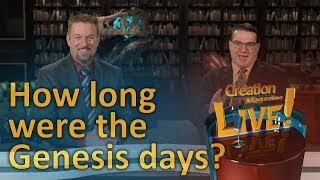 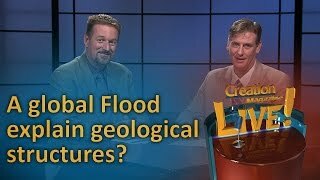 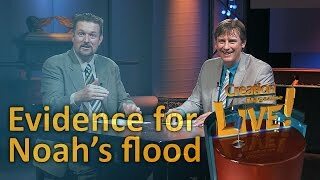 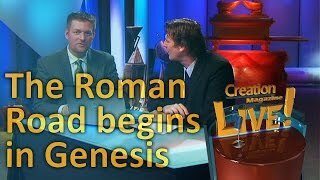 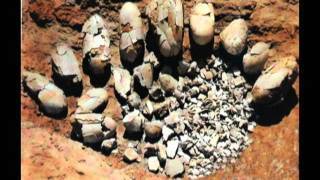 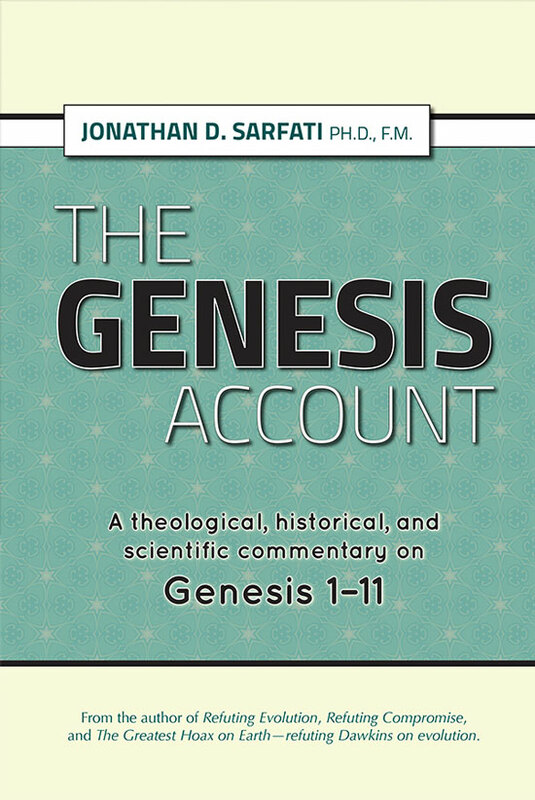 Jesus referred to the Genesis creation account as happening recently. 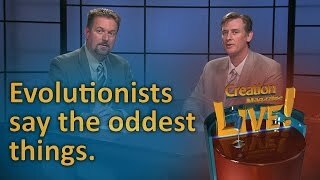 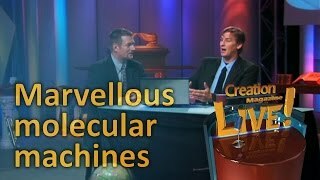 But if God created over millions of years could Jesus be mistaken about creation?